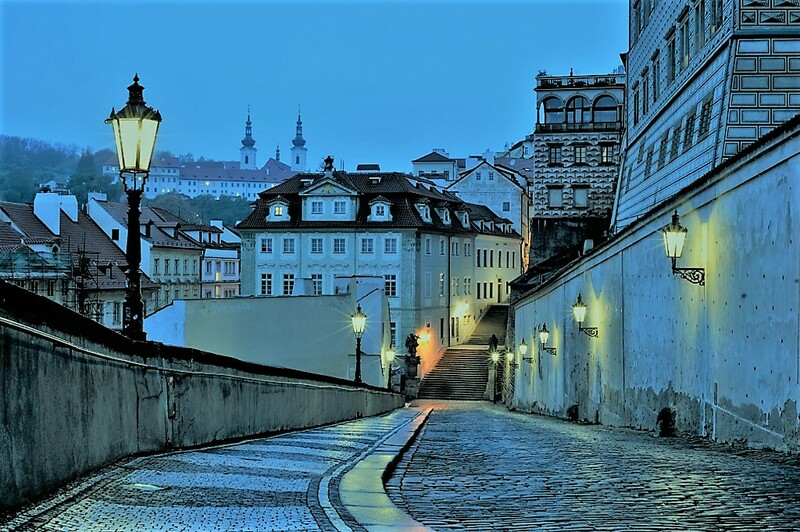 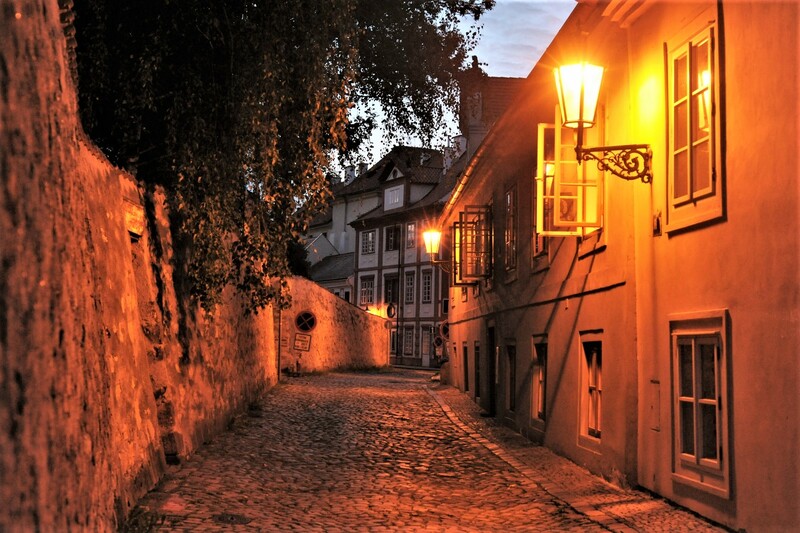 The Prague Night Photo Walking Tour allows you to visit extraordinary vantage points that are not listed in guide books and that are hard to find. 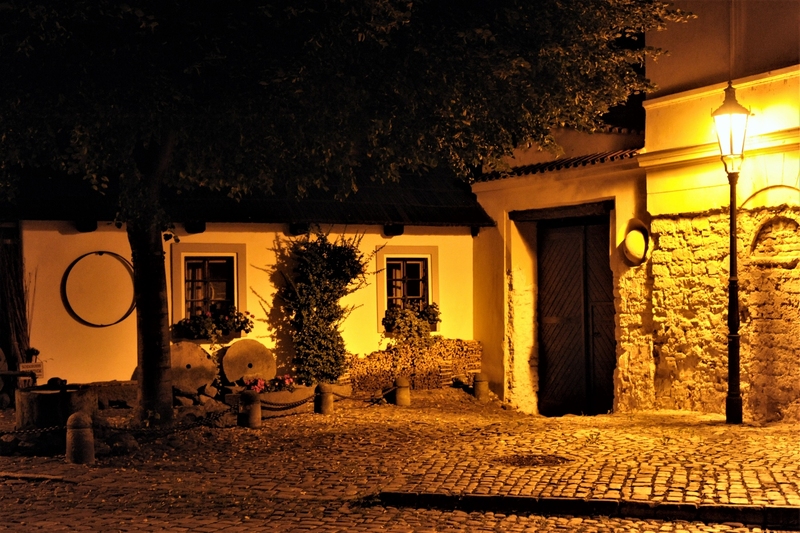 You will get recommendations of composition, exposure time, shutter and other settings. 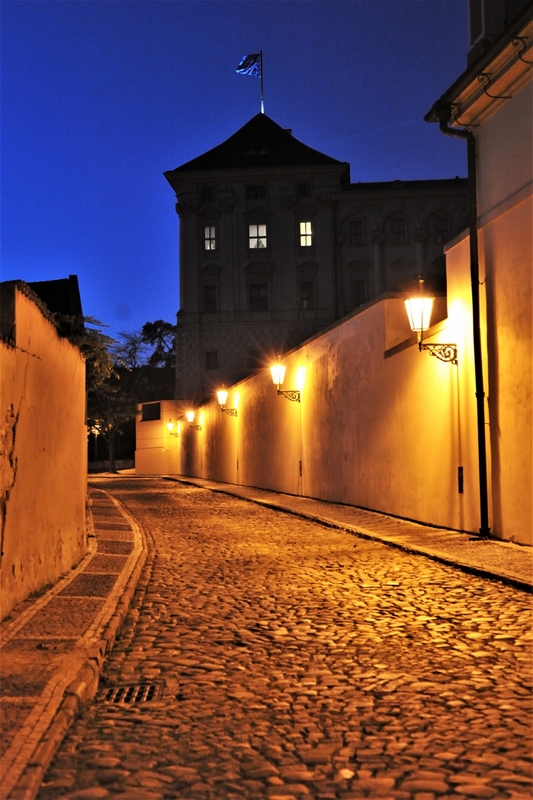 This photography walk takes 4 hours and starts at 10 PM in summer season and at 7:30 PM in winter season. 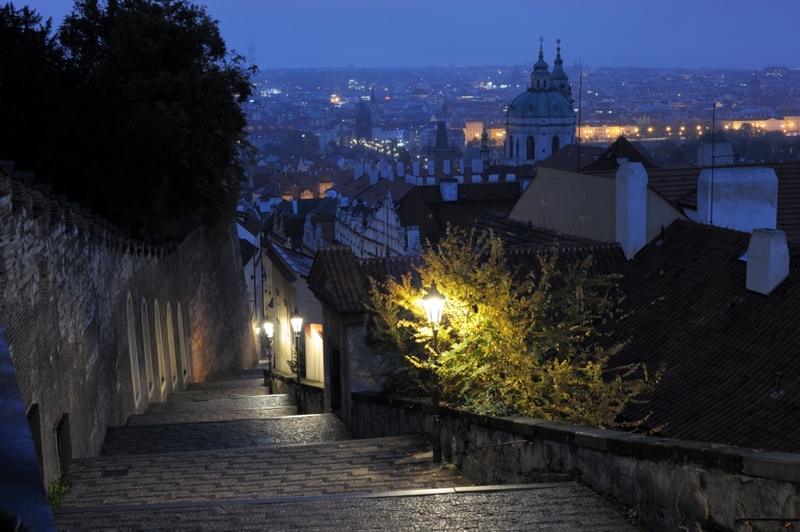 Learn how to take the best pictures of Prague from the best vantage points, and discover the city from an insider’s perspective at night. 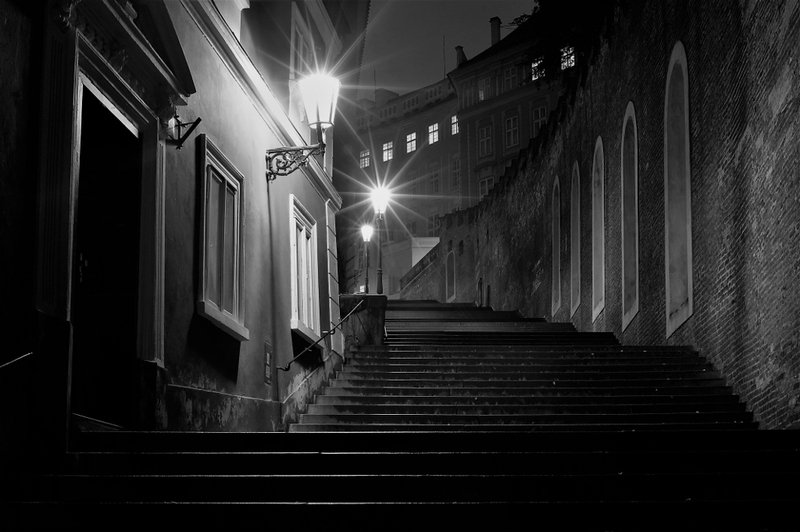 Get instructions on how to capture an authentic atmosphere and the spirit of a quiet and interesting city. 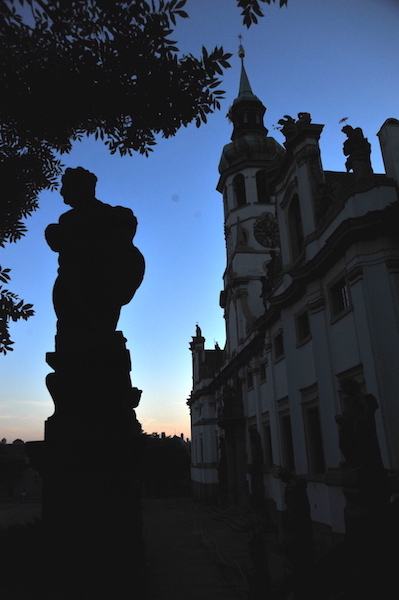 You will be able to capture the magical light and atmosphere of the historical Novy Svet (New World), night streets and the castle complex. 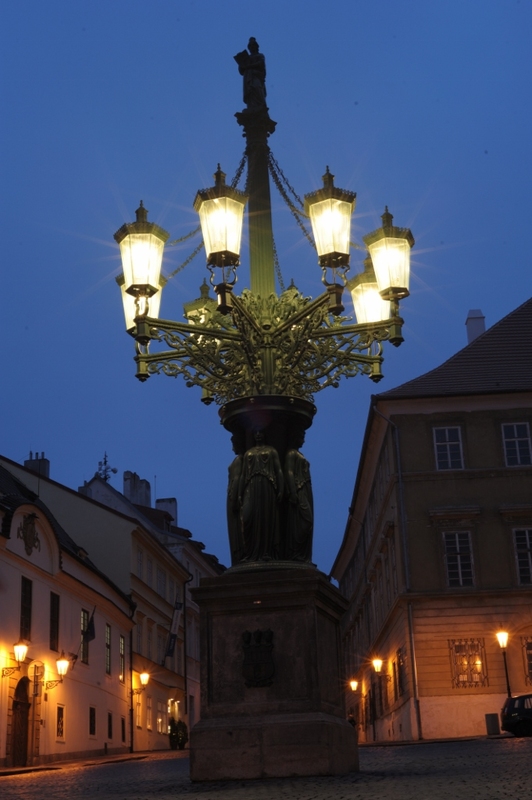 End on Malostranske namesti (Lesser Quater Square). 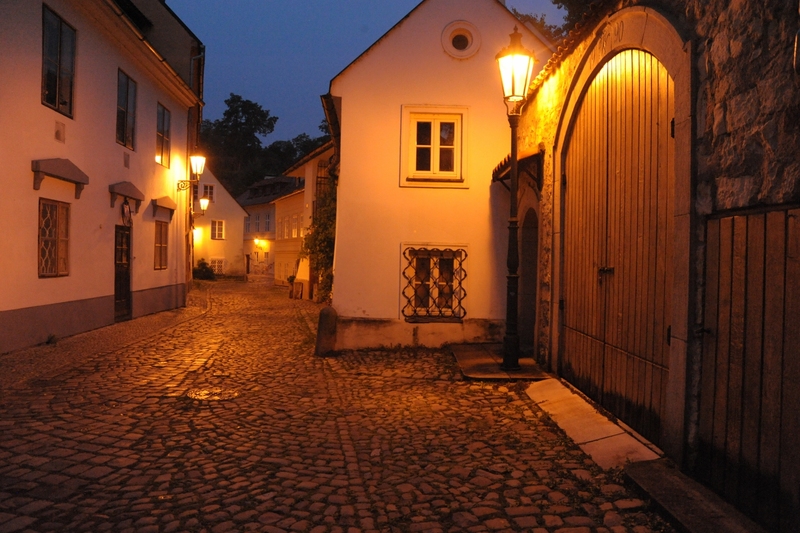 Along the way, marvel at the different architectural styles along the cobblestone streets. 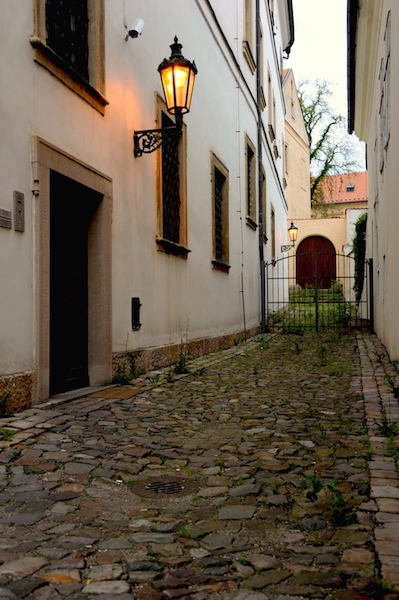 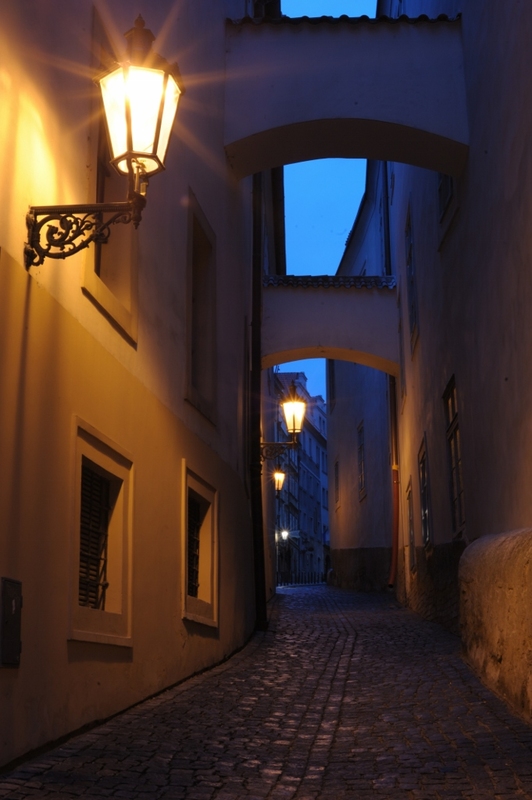 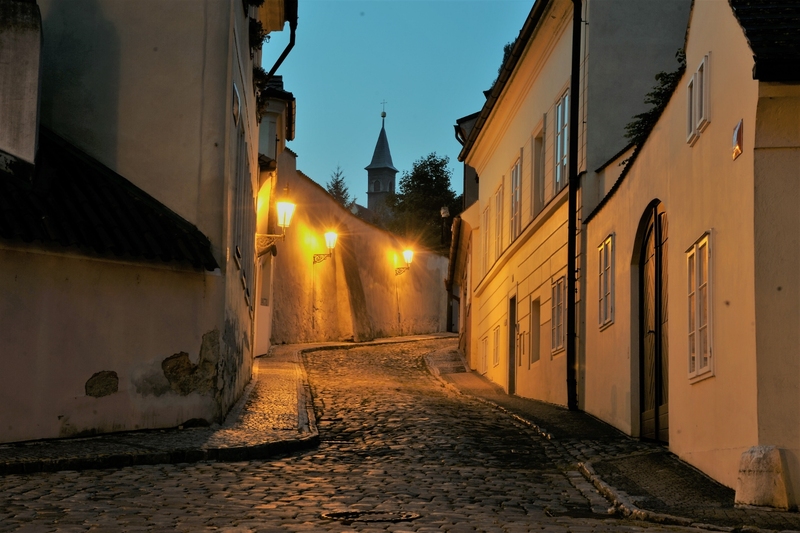 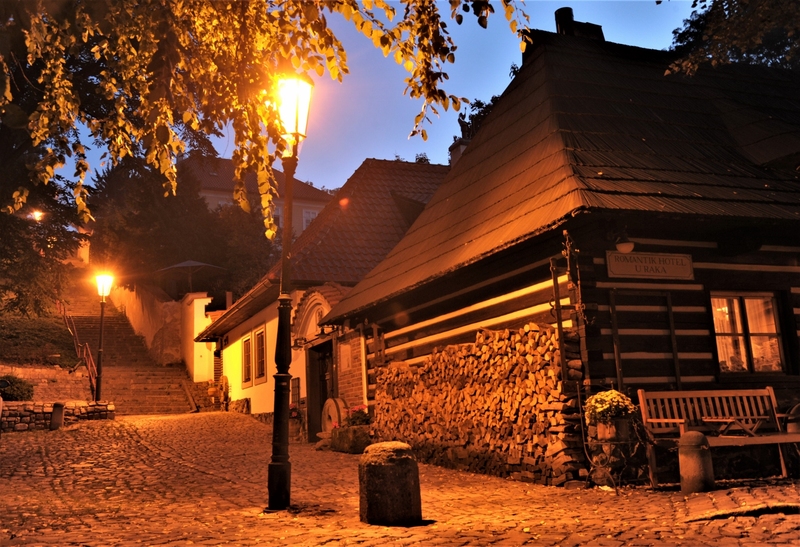 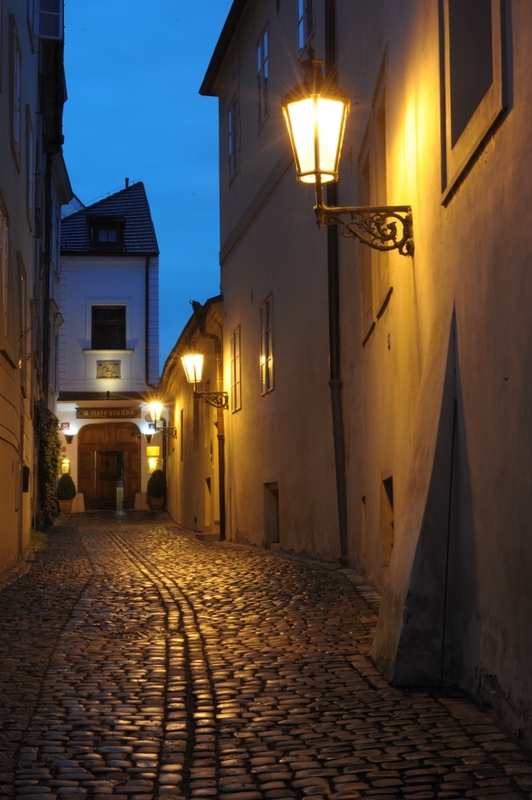 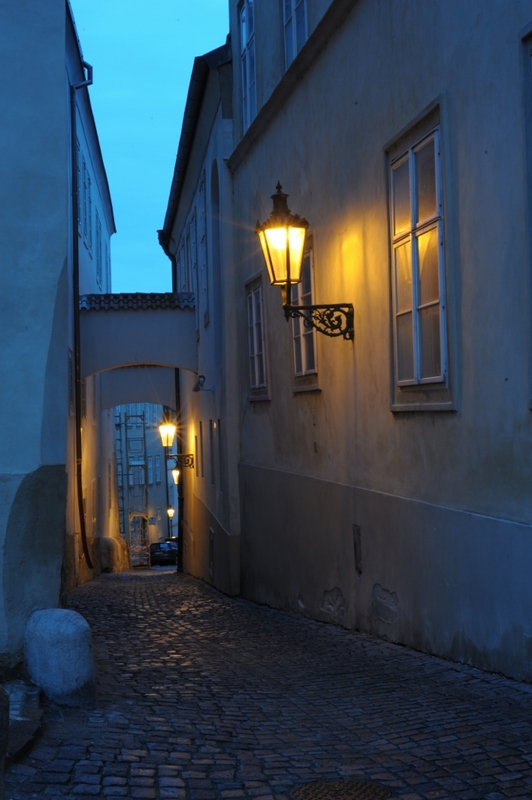 The Prague Night Photo Walking Tour is designed for intermediate and skilled photographers.